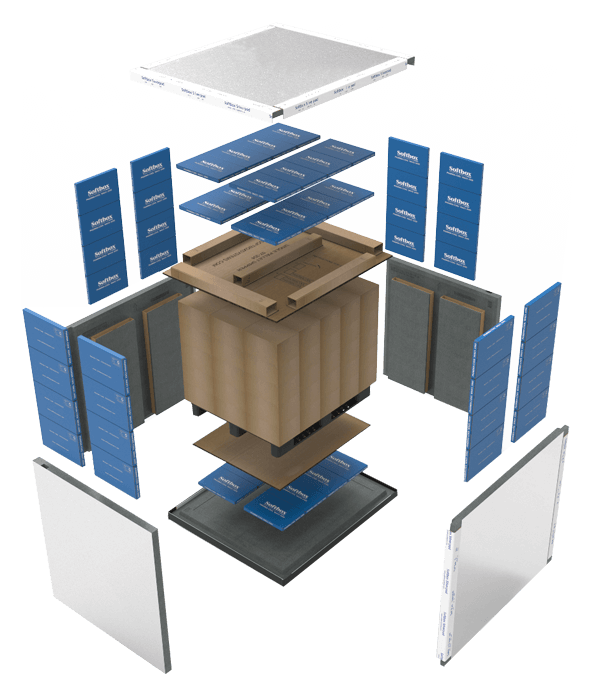 At Softbox, we are continually looking to innovate and keep our temperature control packaging systems at the cutting edge of cold chain logistics. We regard this as a given for being a trusted partner to the Pharmaceutical industry who ship high volumes of palletised temperature-sensitive medicines around the world. This new addition to the Silverpod® range is designed to progress in tandem with the needs of the Pharmaceutical sector, providing new, innovative and advanced features that meet the changing demands of our clients. Silverpod® MAX is our ‘best of everything’ pallet in pallet shipper, one that has all the quality hallmarks of its Silverpod name, but now with innovations to give you a shipper that delivers in all the crucial areas. The focus of this evolution has centred around combining innovative insulation materials. Our engineers have blended the standout features of the original Silverpod® together with advanced recyclable PCM coolants which enable packing and storage prior to shipping. ; and a reflective SilverSkin™ thermal barrier to enhance thermal performance during shipping. 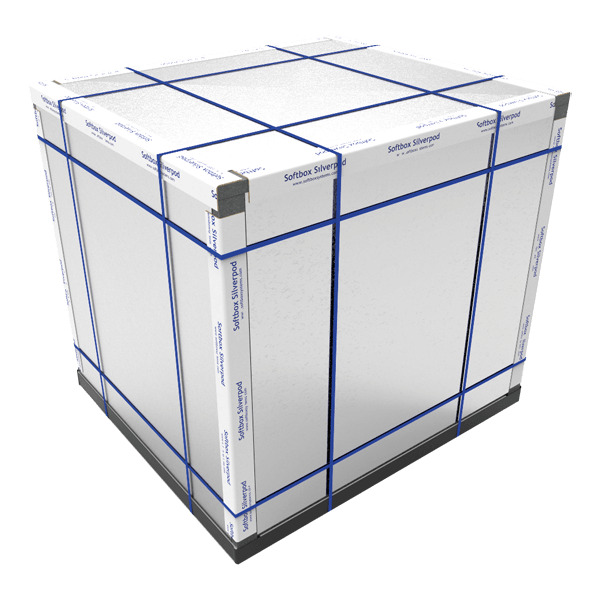 Silverpod® MAX pallet in pallet shippers combine next generation, recyclable, Pharmacool® Max Phase Change Material (PCM) coolants which are easy to condition, with an external thermal radiant barrier film. This combination ensures maximum protection of the internal temperature sensitive payload during storage and transportation for longer durations. Even during extreme shipping conditions, Silverpod® MAX helps to maintain the cold chain without risk of excursion.